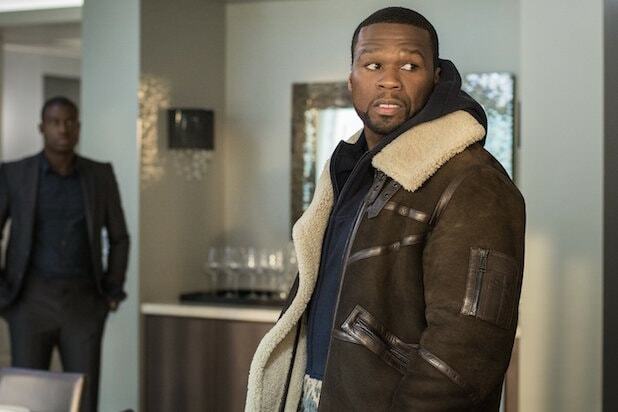 OK, so we get that "Power" is basically based on a shady premise, but there are levels to this. In anticipation of Season 4, how about a reminder of which remaining (alive) characters are the shadiest of them all? 1. Kanan (50 Cent) Do. Not. Trust. This. Man. We don't really need to explain this, but if a man is capable of killing his own son for not carrying out his vengeful wrath, then there's very little we can put past Kanan. 2. 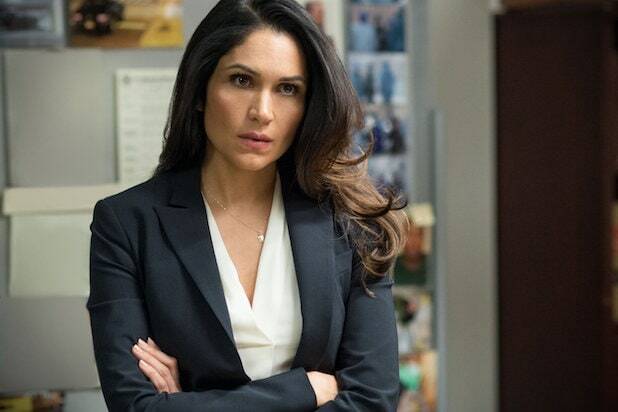 Angela Valdes (Lela Loren) OK, so home girl was in a relationship with James (knowing he was married) and once she found out he was Ghost she tried to play double agent and bring him down? Yeah, definitely shady. 3. 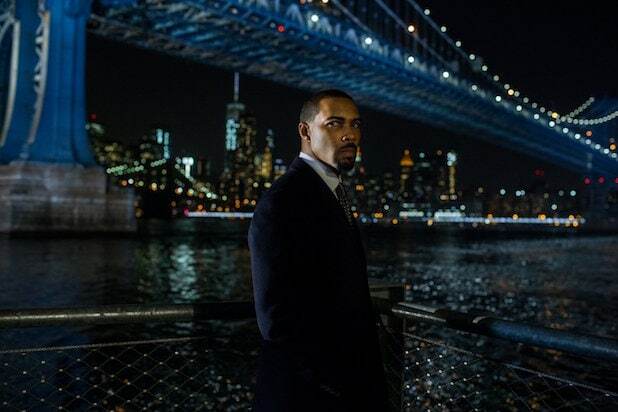 James "Ghost" St. Patrick (Omari Hardwick) Ghost will always be bae, but even our love for him can't blind us from how shady he can be. I mean, it's not like he cheated on his wife, killed people working for him, manipulated Angela, Holly and practically everybody else. He's in it for himself and himself only and doesn't really seem too concerned with what happens to anyone else -- except Tasha or Angela (depending on which one he loves at the time). 4. Josh Kantos (Adam Huss) No, no, no, no. There isn't one good quality about Kantos. He's a snake at heart. 5. Tommy Egan (Joseph Sikora) Tommy is a ride or die friend, but that doesn't mean he isn't a little bit (a lot bit) shady. He fell out with Ghost (his apparent bff for life) because he wanted to keep the drug business going while the latter wanted to shut it down. Oh and there's also that time he killed his girlfriend Holly. 6. Tasha St. Patrick (Naturi Naughton) Even though Tasha has her sketchy moments (having an affair with Shawn), she can hold her own. Tasha could've easily taken down Ghost's entire empire once she found out about Angela and all the other sketchy things he's been doing, but instead she understood that there was a bigger picture and ended up doing what was best for her and her family. Go Tasha! 7. Lakeisha (La La Anthony) Keisha was nothing but a good friend and even after she found out that Tasha was lying to her, she still tried to make the situation right. It's too bad she's probably dead. Maybe. We don't know yet.